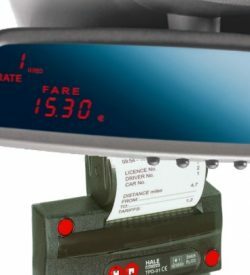 Products like taximeters, receipt printers, taxi roofsigns and others, are very often purchased together. 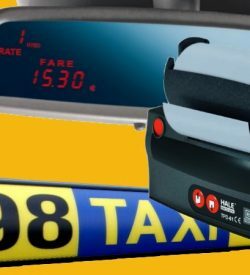 In the “Bundles” category of the PSV Taxi Shop, you’ll find bundled products at discounted prices. Its simple and makes sense to offer you deals when you spend more.